Are you looking for plumbing services in Manly and the surrounding areas? 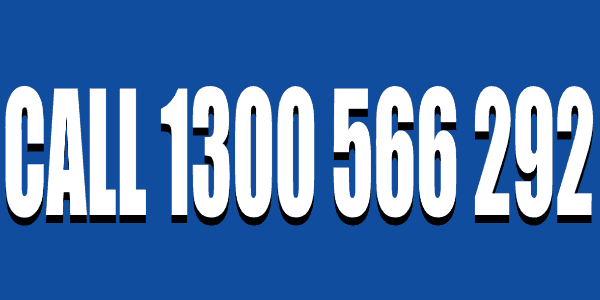 Do you need a reliable, qualified Manly based plumber to come to you on time, every time? If you do, then you have come to the right place. Curl Curl Plumbing service the Manly area and offer plumbing services of all kinds. No matter what your plumbing needs we are sure we can help you. Our qualified technicians have been servicing Manly and the Northern Beaches area for over 15 years and have the experience and ability to solve the entire range of plumbing issues that may arise. We know the Manly Warringah area extremely well and are very active in supporting the community. 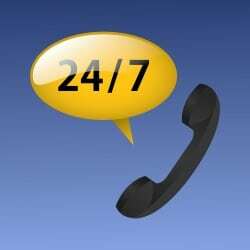 We have an award winning team who are available 24 hours a days, 7 days a week and are guaranteed to turn up on time, every time. 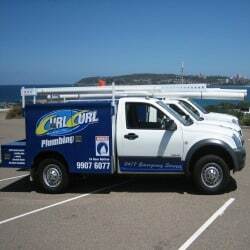 What Specific Plumber Manly Services Does The Northern Beaches Curl Curl Plumbing Team Offer? For your blocked drains, pipe relining, bathroom plumbing or general plumbing problems, our professional plumber Manly local will identify the problems you are facing with your drainage or plumbing system. The most common of all the problems is the blockage by debris. 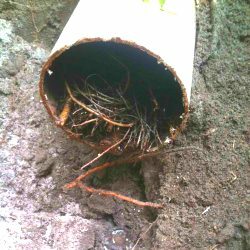 Our plumbing team is equipped with tools such as the hydraulic jet which they will use to dislodge this debris from the drainage system. Our reliable and professional team of plumbers also offer installation services to our esteemed customers. For instance, we install hot water systems for the home projects. 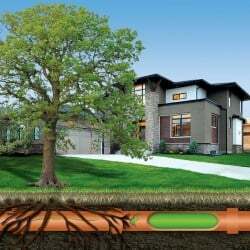 Curl Curl Plumbing’s duty is to ensure that everything is working and continues to work for the long-term. All our installations are done in compliance with the law. 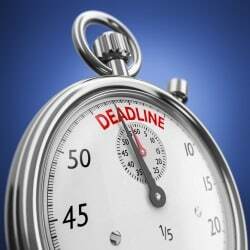 Our team will work within the shortest time possible. Our on-site team of professional technicians will always come to conduct regular inspection. We believe by being the leading plumbing business across the northern region we should provide more than our customers expect. 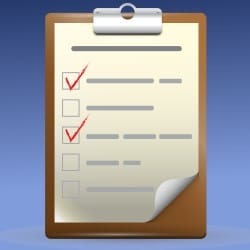 These regular inspections are made to ensure there are no faults in the drainage system. We prefer fixing the minor errors in the system to repairing the whole system. We also assign a clean-up team to dispose the rock and pipe debris that remains after these home repairs. Servicing the drainage system for our clients is not enough. Not to worry the clean-up will be done at our expense. This helps the customer to reduce on the overall costs of the home projects. With many completed home projects across the northern suburbs, you can see why a Curl Curl Plumber is the local plumber Manly homeowners trust. We have zero hidden costs on the home projects. Once we set our quotation, expect nothing else. There will be no extra costs. This is not to worry you on the quality of service you will receive. 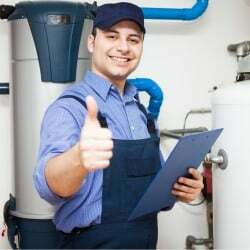 Our highly trained plumber Manly professionals have come up with ways to reduce the operation costs by using the latest technology. Mechanization of our services helps us reduce on the labour costs involved. Hence, we provide the plumbing services at a lower cost. Finally, we have over twenty years of experience; hence, you can count on us do to offer quality service. If you live locally and need a Manly plumbing service, call today to speak with a Curl Curl Plumbing consultant about your plumbing project.